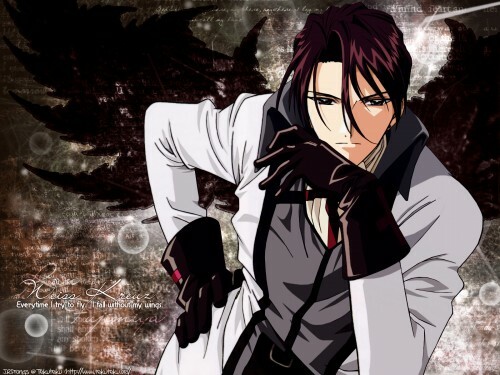 Weiss Kreuz Wallpaper: . :: Everytime I try ::. Minitokyo »	Weiss Kreuz Wallpapers » Weiss Kreuz Wallpaper: . :: Everytime I try ::. it looks good. He was my fav character from that anime. Looks great. I like the bg looks really good. Ooo, I really love this! Great job cleaning the image! He's my favorite charcter too! Great looking background!